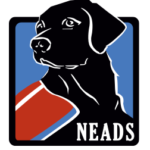 NEADS World Class Service Dogs change lives every day, and you can be part of this life-changing story when you join NEADS as a volunteer Puppy Raiser. 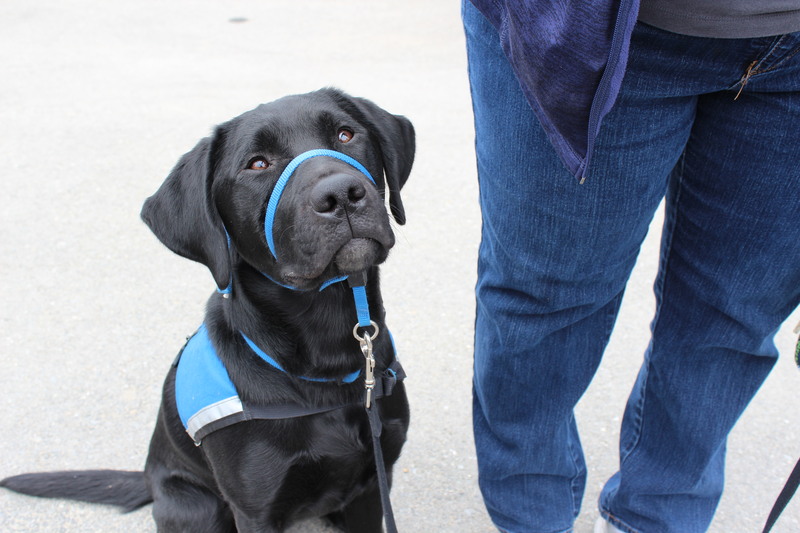 Most NEADS Service Dogs are raised in correctional facilities through our Prison PUP Program. The dogs live with inmates in MA and RI prisons Monday through Friday, and volunteer Weekend Puppy Raisers take the puppies out of prison each weekend for 14-16 months to work on house manners, socialization, and maintaining obedience. These weekends in a home environment ensure that our dogs get the socialization they need, like visits to the grocery store, movie theaters, the mall, restaurants, and other typical household activities. To supplement this program, NEADS has a smaller, but equally vital Phoenix Full-time Puppy Raiser program, through which puppies live full-time with volunteer raisers for 12 to 16 months. The dog is then moved into a prison facility to finish its Service Dog training or is chosen as a Breeder Dog. Full-time Puppy Raisers are responsible for socialization and basic obedience training of NEADS Service Dogs in Training. They have the NEADS dog in their care 24/7 for 12 to 16 months. 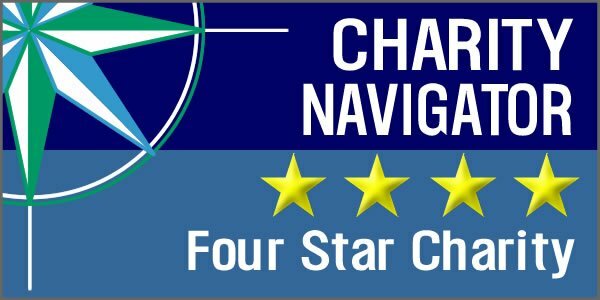 We are looking for young families, couples, retirees, and single individuals who are able to devote the time, energy and love necessary to successfully socialize and train a NEADS Service Dog in Training. Before you apply to become a full-time raiser for one of our adorable, energetic puppies, please consider what NEADS needs from you. The dog cannot be left alone as a puppy. As the puppy gets older, the time they are left alone can gradually increase to a maximum of 3-4 hours. The NEADS dog may go to work with you, with your company's and NEADS approval.